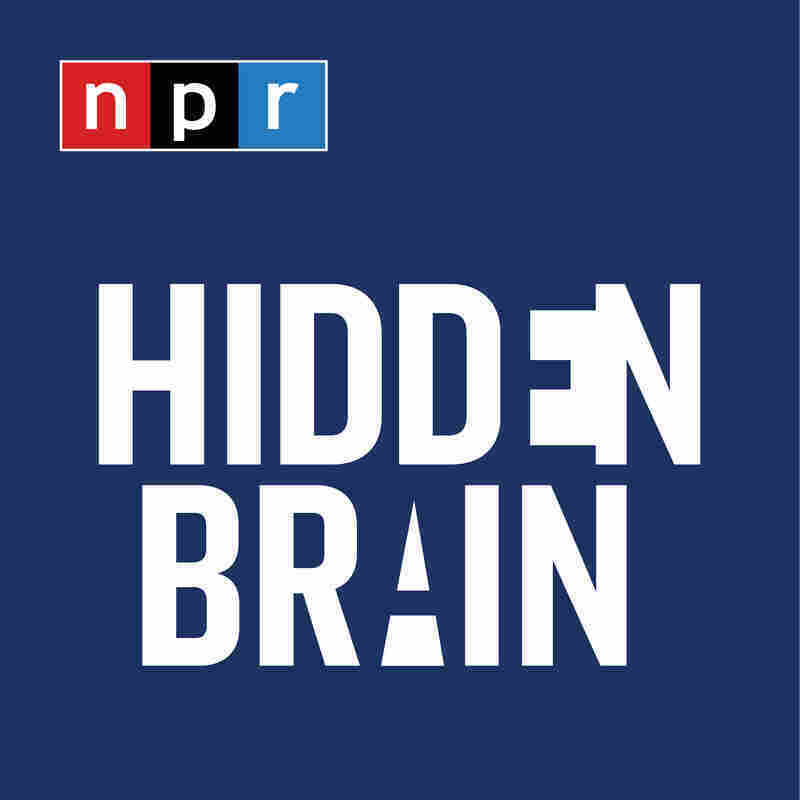 Fresh Starts | Hidden Brain Unpredictable things happen to us all the time. On this week's radio episode, we bring you two stories of loss and the change it brings. In 2006, Derek Amato suffered a major concussion from diving into a shallow swimming pool. When he woke up in the hospital, he was different. He discovered he was really good a playing piano. Derek is one of just a few dozen known "sudden savants" or "accidental geniuses"—people who survive severe head injuries and come out the other side with special gifts for music or math or art. We were skeptical, so we brought Derek into a studio and asked him to play. He can't read music or even play "Twinkle, Twinkle, Little Star," but the music he improvises is beautiful. In this episode, Shankar talks with Derek and two experts to try to understand his musical transformation. Then, we talk with Maya Shankar. As a young girl, Maya was well on her way to a promising career as a classical violinist. The famed Itzhak Perlman had taken her on as his private student at The Juilliard School at the age of 14, and she was accepted to his prestigious summer program on Shelter Island. But not long after, she injured her finger while playing a difficult section of Paganini's Caprice no. 13. She tore a tendon in her hand, putting her musical career to an untimely end. As an adult, Maya has reached a new pinnacle in an entirely different field. At the age of 30, she was named a senior adviser at the Obama White House, working to create better policy using insights from behavioral science. 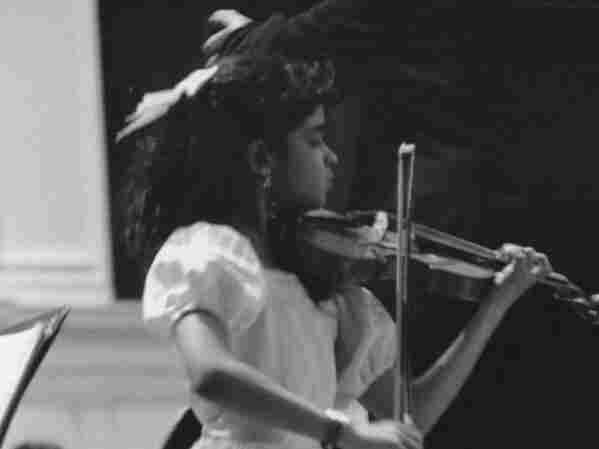 It's a new calling, and one she couldn't have anticipated at Juilliard, where she dreamed of being a concert violinist. What followed in the days after her musical career ended was an incredible sense of loss. "I was really devastated to lose something that I was completely in love with, and so passionate about, and that had really constituted such a large part of my life and my identity," she says. "I was first and foremost a violinist." On this episode, we look at turning the page and starting anew.